Plumbing problems are often unexpected, so the team at LDA Plumbing Services are simply a phone call away. 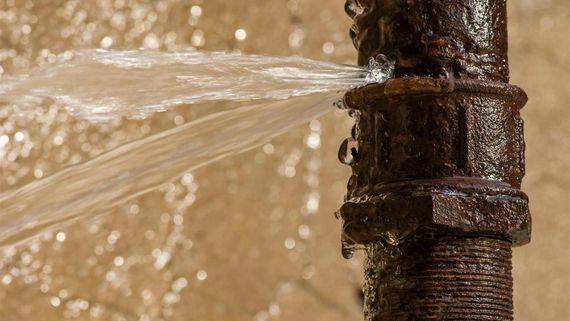 Our specialists provide efficient emergency plumbing services at affordable prices, as we’re a family-run business that aims to assist clients in Gosport and the surrounding area. We’ll never provide a service that you don’t need, and we always offer advice and guidance to resolve or alleviate your concerns. Our 24/7 call-out service is sure to come of use, so please save our phone number in the event of an emergency! This service is competitively priced and available to clients throughout Gosport. We utilise more than 20 years of experience to ensure that your problem is resolved. If we can’t fix it, we’ll direct you to a solution, as we are simply here to meet your needs. Contact our team, in Gosport, to enquire about our emergency plumbing services.